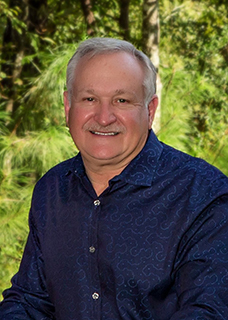 After receiving his Bachelor of Science Degree from the University of Houston in 1980, Dr. M. King Hardy earned his doctorate in dentistry from the University of Texas Health Science Center Dental Branch in Houston, where he graduated in 1984. Since then, he has kept up-to-date on the newest developments in his field through numerous continuing education courses such as Dawson Dental Center for Advanced Dental Study and Misch International Implant Institute. Dr. Hardy also remains active in the dental community as a member of the American Dental Association, Texas Dental Association, Academy of Cosmetic Dentistry, Christian Dental Society, and the Greater Houston Dental Society. He also has a Fellowship in the International Congress of Oral Implantology and is director of the North East Seattle Study Club.